Many of you went to the trouble of making homemade cranberry sauce to go along with your holiday meals. If you did, there’s a good chance you have a few of the tart, bright red berries still lurking in the fridge. Here is a great way to rescue them before they shrivel up and lose their tang. 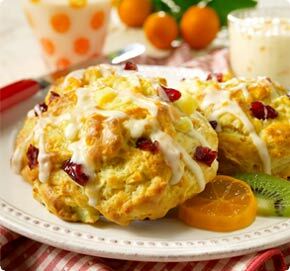 These luscious cranberry scones take only a cup of fresh berries and are ready to eat in just forty minutes. 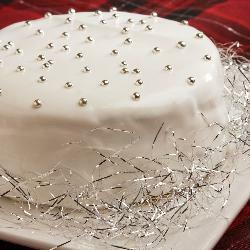 Drizzle a light confectioner’s sugar frosting over each one and enjoy. 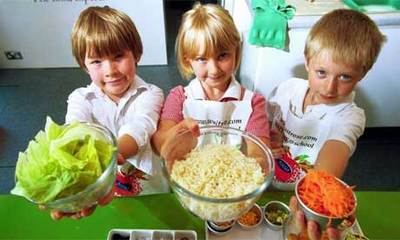 Your family will smile, your friends will ask for the recipe.